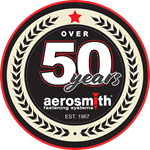 From time to time applications using Aerosmith® fasteners demand that Aerosmith ingenuity come along with them. 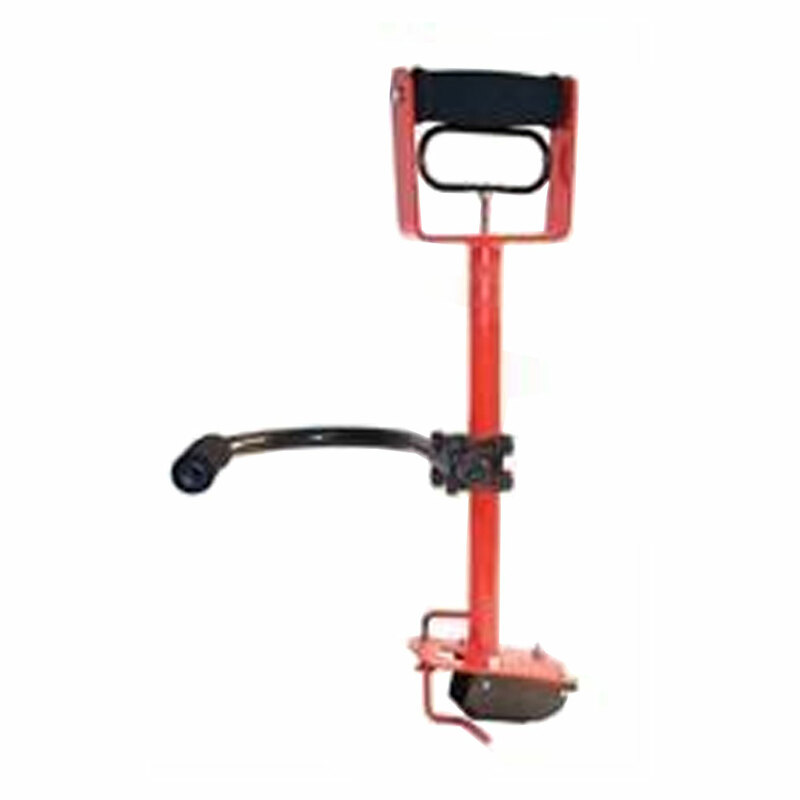 Custom, specialized accessories can boost productivity while making life a whole lot easier. Contact your Aerosmith Representative, or call Aerosmith Customer Service 1-800-528-8183 to learn more.